Renovated brand new floor through 3 bedrooms. Washer / Dryer. Stainless steel appliances. Expose brick wall. Original details and character. Floor through with a gigantic living room. Great light, window in every bedroom. Open kitchen with brand new counter top and cabinets. Quality hardwood floors. 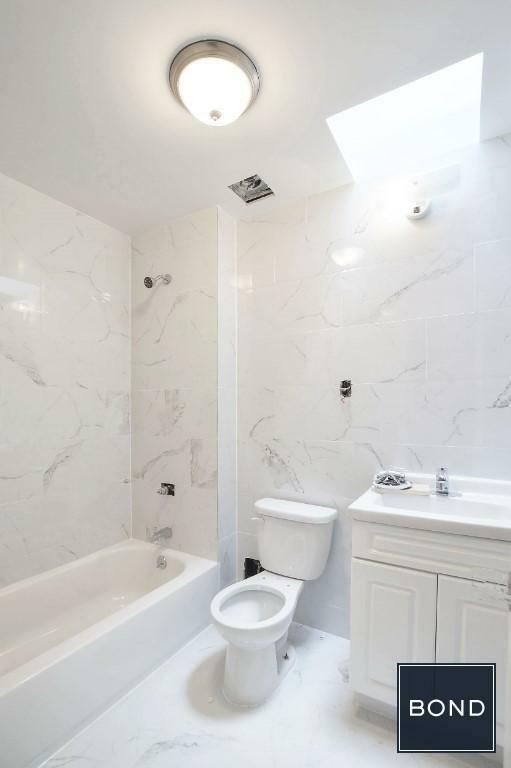 Brand new marble bathroom. Open house by appointment please register.